"Malfunct was founded with the name Malfunction in year 2000 by Eray Ozkural, Arda Tipi and Murat Uney. 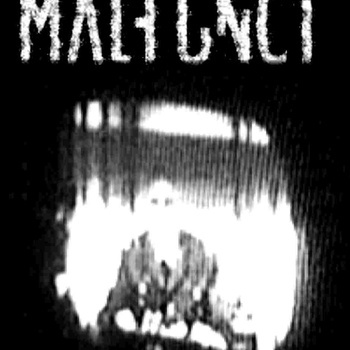 Malfunct experimented with a lot of styles from industrial metal to EBM, probably the first band in Turkey to give serious attention to electro-industrial/EBM, strange as it sounds. In preceding years, Eray worked on experiments in computer music while Arda perfected a progressive guitar style and Murat was the master of thrashing riffs and sound manipulations on the guitar. Two productive years in 2000 and 2001 gave birth to the initial but decisive sound of the band. Following a hiatus in 2002 due to relocations and other difficulties, Eray continued producing and composing on his own, towards the sound of malfunction, renaming the project as Malfunct since there was an old metal band with the name Malfunction. Some results of this work are available on this site. A 1 hour long demo CD called “Promo Machine” that contains 17 tracks was distributed to selected people which contained pieces from a wide variety of styles including old school industrial, EBM, industrial metal, electro metal, IDM, etc. in 2005, most of which were instrumental. Malfunct is still unsigned and is working on new tracks, featuring a more “professional” sound, i.e. 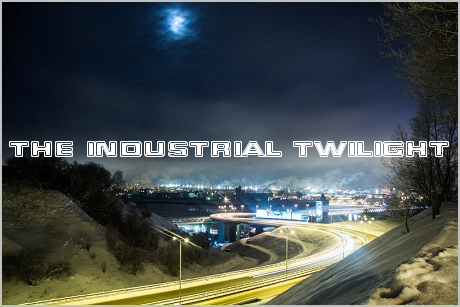 sounds just like other industrial bands"